After 14 months of planning and hard work, local tour operator, 1770 LARC! Tours have just announced they will be commencing their “first of its kind” indigenous guided tours of local 1770 national parks. 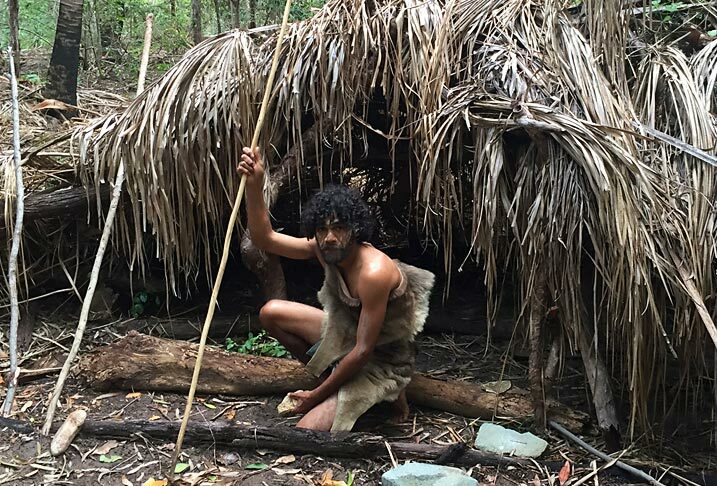 This is the first time visitors will have the opportunity to explore native coastal bushland with indigenous hunter gatherer tour guides from the local Gooreng Gooreng people, for a special bushwalking experience. 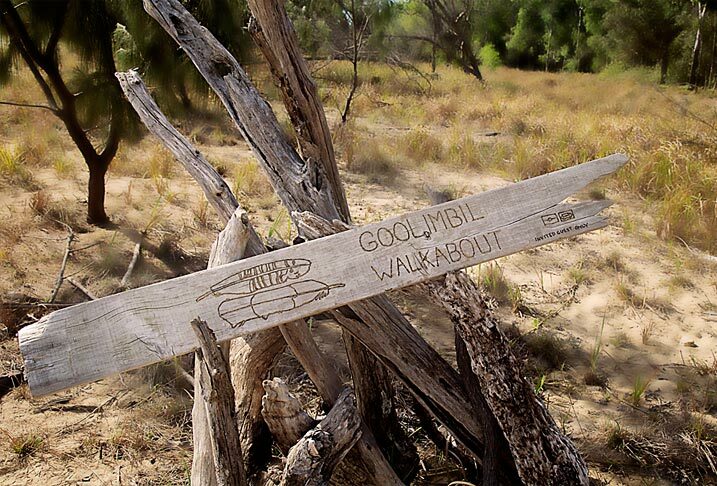 The Goolimbil Walkabout tour will allow people to learn about the rich indigenous culture in the 1770 & Agnes Water area, and experience first hand how the Gooreng Gooreng people lived off the land more than 300 years ago. Exploring the Eurimbula National Park through the eyes of the local indigenous people opens up a whole new world as the hunter gatherer tour guides educate visitors about their special connection to land that allowed them to survive and prosper in this beautiful part of the world. Hi, Just wondering if you still run this Aboriginal Guided ranger tour in the Eurimbula National Park? And if its still run by local Aboriginal peoples?